As a mom, I can’t stand generating useless things. I notice so many products that my family and I use are have unnecessary packaging. That’s why I’m so excited about Scott Tube-Free bath tissue. 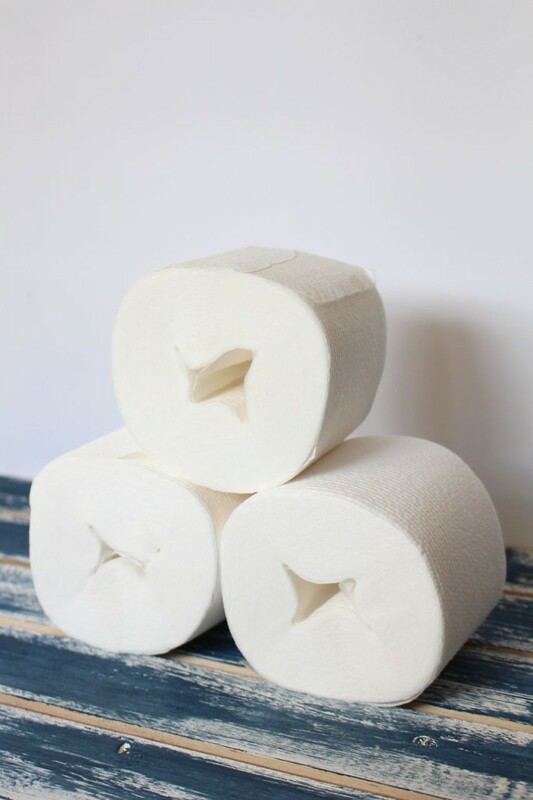 This cool product is innovative because of what it doesn’t have– the cardboard tube! That’s right, for more than a hundred years, that little tube has been part of toilet paper rolls. But we really don’t need them! 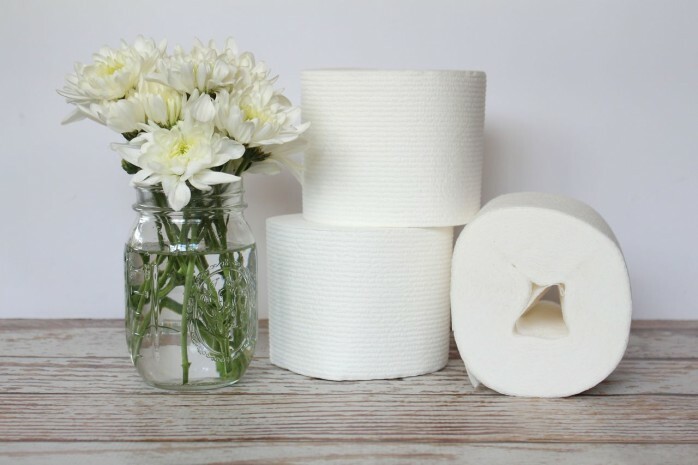 Scott Tube-Free bath tissue is soft and feels like other toilet paper– but the great news is that there isn’t a cardboard tube left over when the toilet paper is used up. It’s a simple way of creating less waste without losing quality. 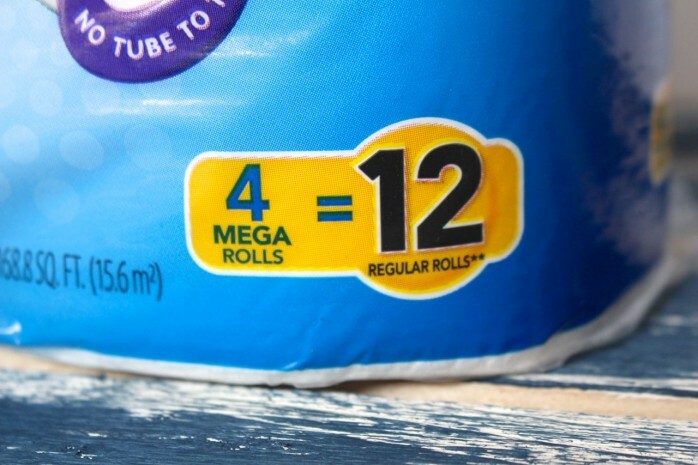 The rolls are nice and thick too! Check out this video by a YouTube prankster. 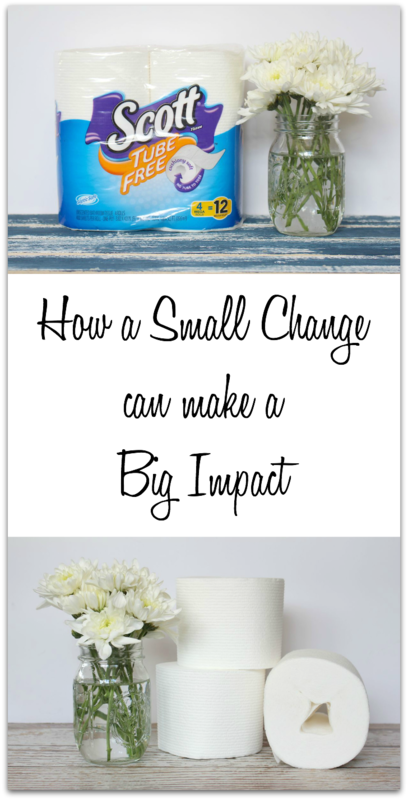 It really shows how all those extra toilet paper rolls may not seem like a big deal, but they do make a huge impact on the world. His stunt actually uses 66,000 tubes which the incredible amount that we Americans go through in just two minutes. By just changing to Scott Tube-Free, you can save 150 tubes a year (which is the number an average family uses in a year). 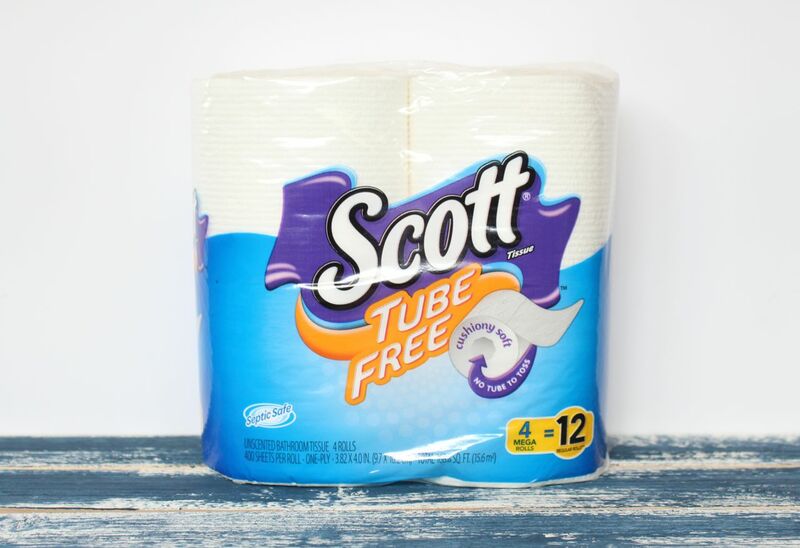 It’s easy to find Scott Tube-Free both in stores an online. Click this link to get a coupon: Scott Tube-Free Coupon. 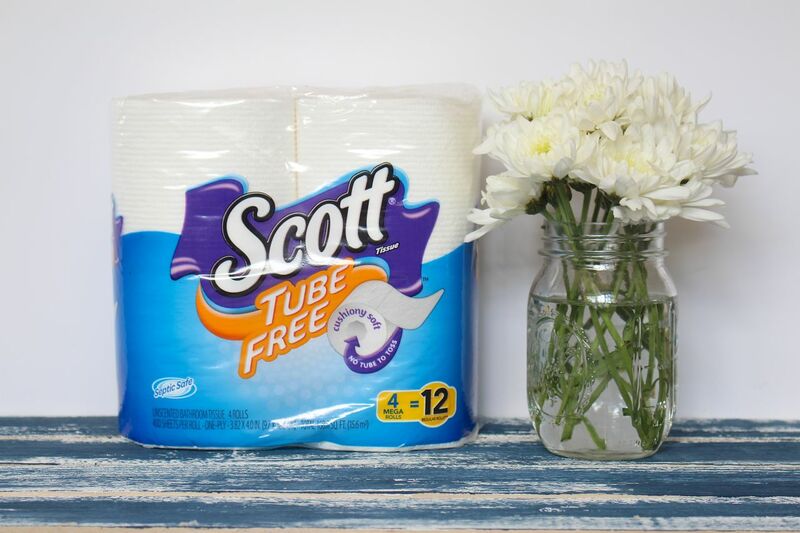 It will save you a dollar on Scott Tube-Free– it’s such a great deal! Download it now.